Whether you’re an avid photographer who wants to share your passion, or a pro looking to expand your client base, a blog is the ideal place to showcase your work and document your journey behind the camera. Whilst anyone can start a blog, it takes dedication and vision to create an online space that really stands out. 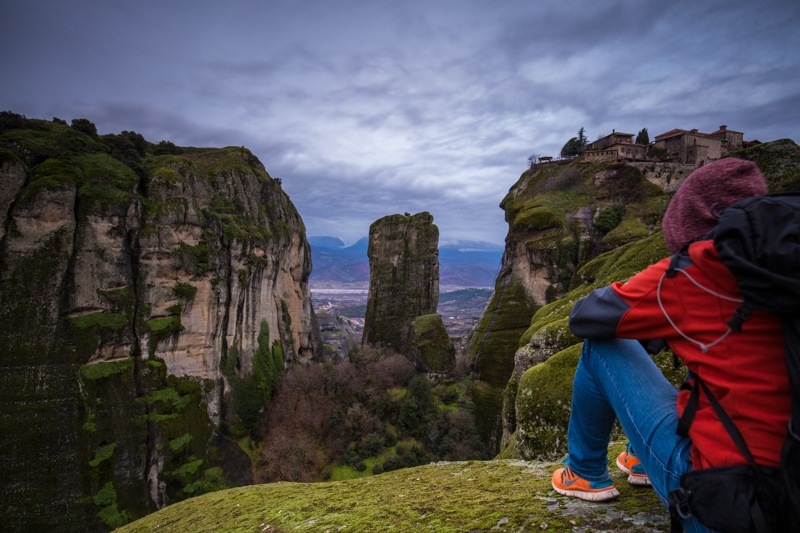 Here are some important factors to consider when setting up your own photography blog. Much like the art of photography itself, behind every good blog is a clear, well thought-out purpose. Firstly, consider what you hope to achieve from your blog – or rather, who you want to connect with: are you looking to create a more personal space through which to share your work with family and friends, or a professional portfolio to attract potential clients? This is the most crucial starting point, and will ultimately determine the content, tone and style of your blog. Having defined your audience, the next step is to actually create your blog. In addition to coming up with a unique, catchy name that truly reflects your intended style, it’s important to think about where your blog will be hosted. Opting for a hosting package which incorporates WordPress is perhaps one of the easiest ways to create your site, as those offered by 1&1, for example, cover all the technical aspects such as domain name and security whilst making it easy to design a professional-looking blog. Whichever route you choose, it’s crucial to conceive your blog with the user in mind; focus on a visually pleasing layout that is logically organized and easy to navigate. 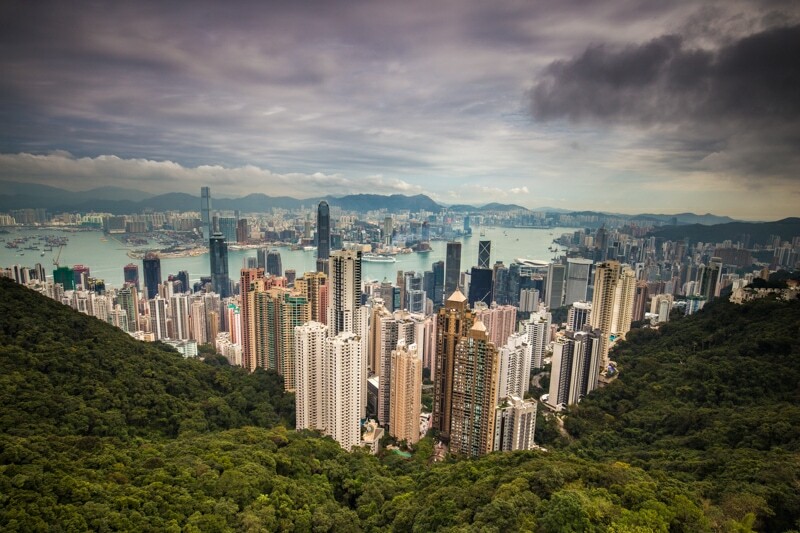 The view from Victoria Peak. With the technical framework in place, it’s time to bring your blog to life. 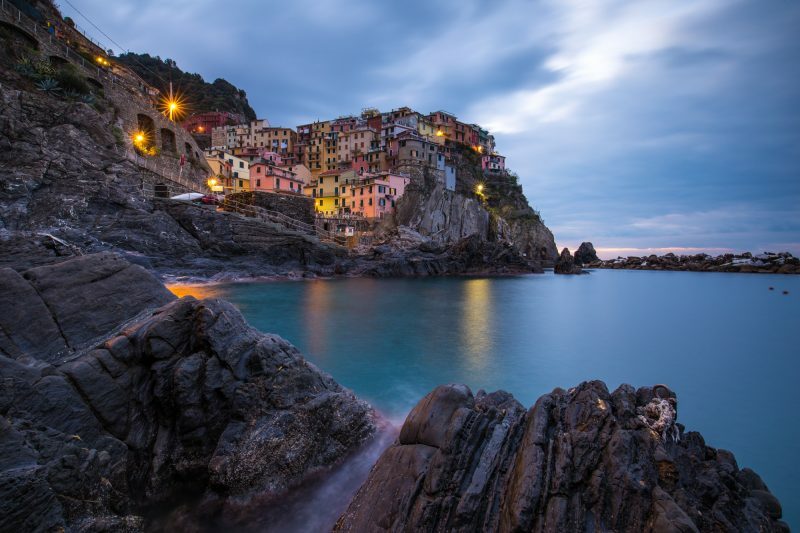 When curating your online portfolio, select the shots that really showcase your individual style as well as your range; you may wish to organize your work according to themes, such as travel photography, landscapes or people. Although it’s important to keep your blog fresh with regular updates and new content, the focus should ultimately be on quality, not quantity. Present your best work – the images you are most proud of – and make it easy for viewers to get a feel for what kind of photographer you are. 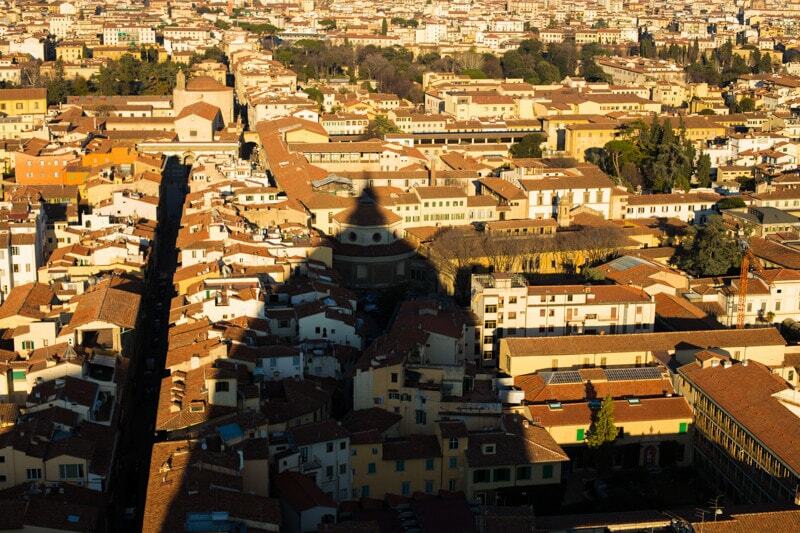 The shadow of the dome of Cathedral of Santa Maria del Fiore on the city. Photography will no doubt form the focal point of your blog, but adding relevant content will ensure that your site stands out as much more than just a visual gallery. Bring each album to life by providing the background story – where, why and how were these particular photos taken? Additionally, allow some insight into your personal journey as a photographer. A photography blog need not be limited to images, just be sure to maintain a consistent tone and gear the content towards your target audience at all times. Last but not least, social media is an extremely powerful tool for supporting your blog and should be integrated throughout. Include like, share and follow buttons to make it easy for users to reference your work on sites like Twitter, Facebook and Instagram, and likewise, use these platforms to promote your blog. Additionally, if you are starting a blog for professional purposes, it is crucial to include up-to-date contact details, like providing an email address, telephone number and current location, as well as details regarding your availability to travel.